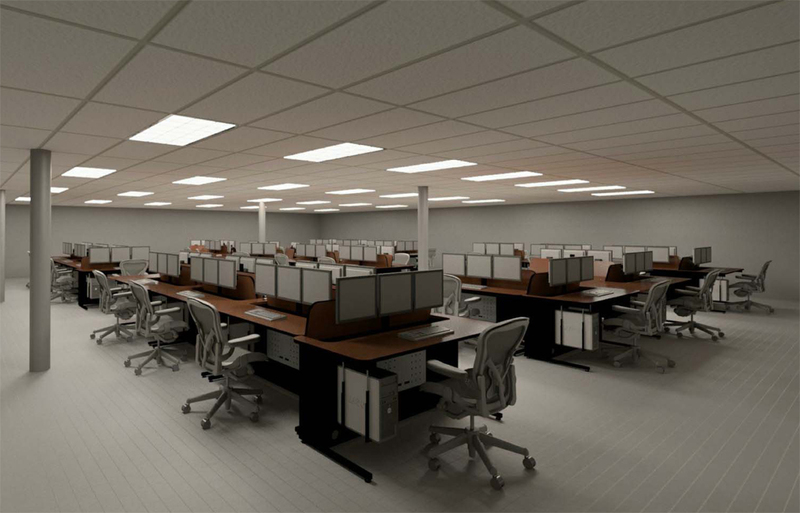 With our team of professionals we can create floors plans and custom designs to optimize your facility and environment to be functionally compliant. We listen to our customers to make sure that we understand and interpret your requirements in a fully designed concept. 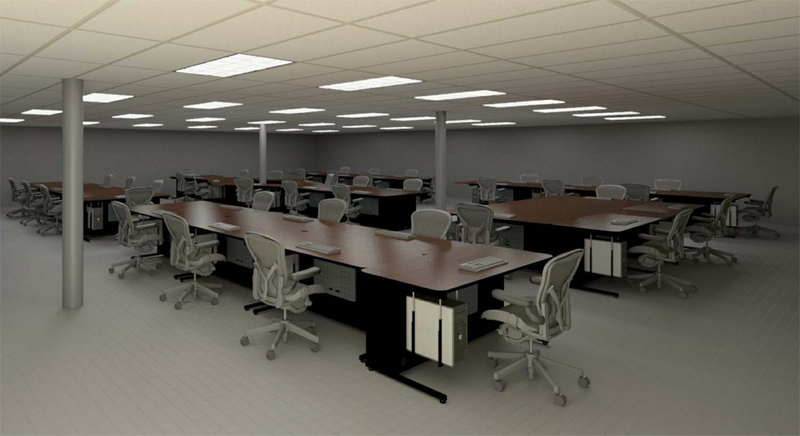 We will provide floor plan concepts, renderings, and complete scale-to-scale CAD drawings based on your space. Our people will gather technology, wiring, and electrical information to make certain that there is a smooth transition and installation.